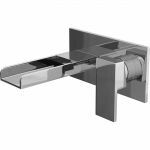 You're laid in the bath while topping up with hot water so you can enjoy relaxing for just that little bit longer. 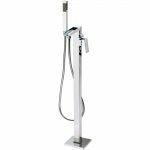 Water cascades gracefully from the waterfall spout of the Aquatech Stream bath filler. 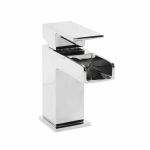 With a dual lever design getting just the right temperature is easy and the water mixes evenly before you touch it. 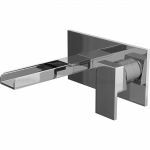 Now you can enjoy high end design without paying a fortune. 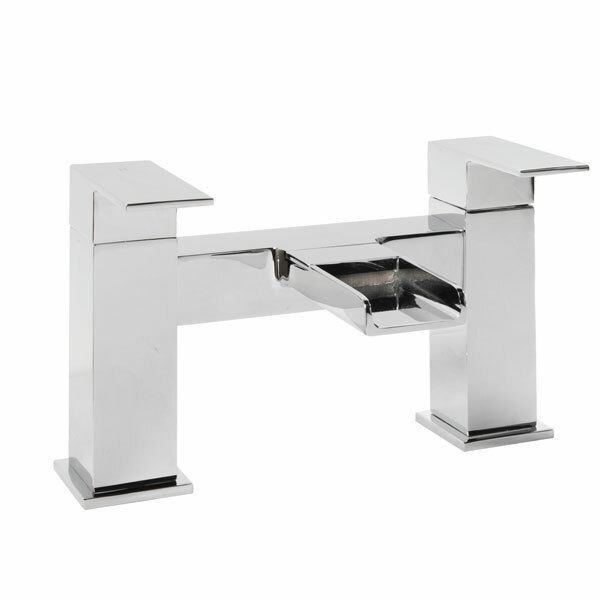 The Stream bath filler has a chrome on brass construction that could last a lifetime. 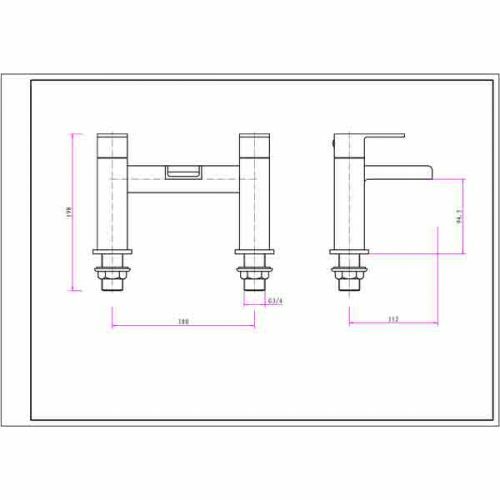 A low pressure design that will work with most heating systems and the availability of spare parts makes this bath tap an easy choice. 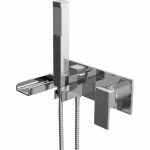 Buy today and combine with a mono basin mixer to complete the designer look.